Enroll | Forgot Password? | Forgot Username? 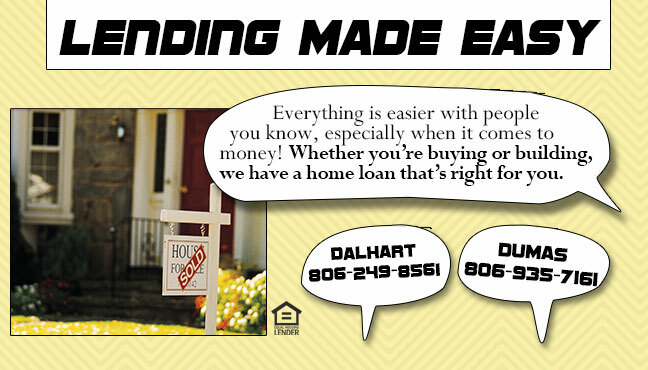 Dalhart Federal Savings & Loan, chartered in 1934, is located in a rural farming community. In 1975 the Board of Directors decided to expand outside of Dalhart and opened a branch in Dumas. 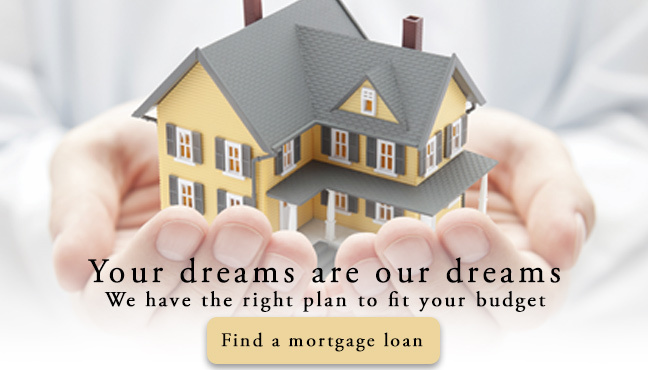 The philosophy of our founding members was to serve the local community mainly through mortgage lending. Although this philosophy is still true today, modern times have changed the way we conduct business. 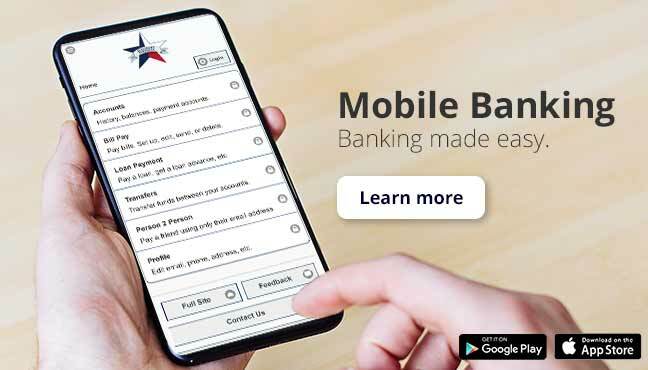 Through online and mobile banking we are able to provide our customers quicker and convenient access to their finances by providing banking on their computer or mobile devices. We take pride in offering our customers honest, courteous and efficient service and we feel that if a loan is worth making it is worth keeping. 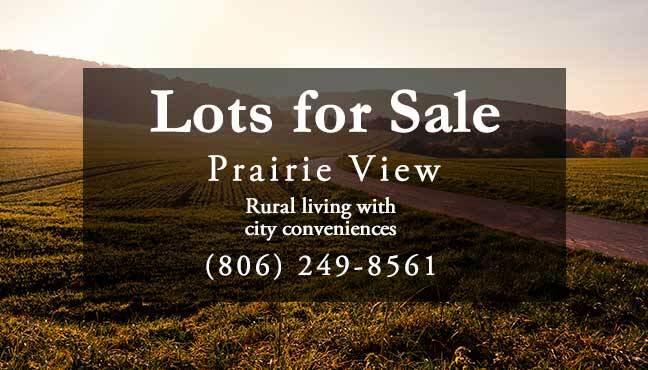 We are the only locally owned bank in Dalhart, and we do not sell our loans; they all remain in house and are serviced locally for the life of the loan. Customer confidence and loyalty is a priority to Dalhart Federal Savings. “We Are Community People You Know”, we know our customers and have the ability to understand and work with our clients to provide quick loan approvals. 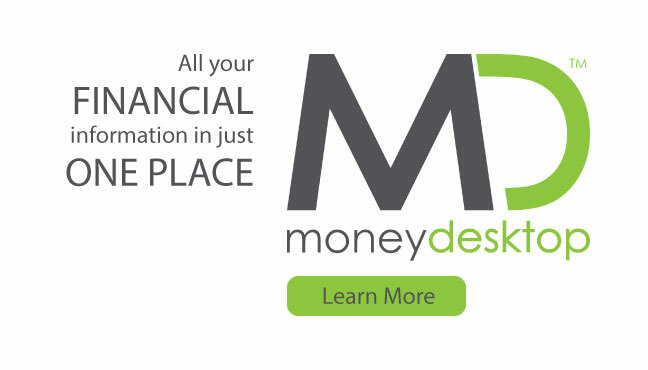 Visit our Family Financial Centers located in Dalhart and Dumas Texas.